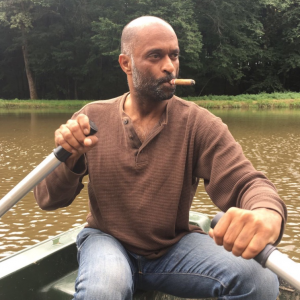 For Anurag Gupta, life is simple. 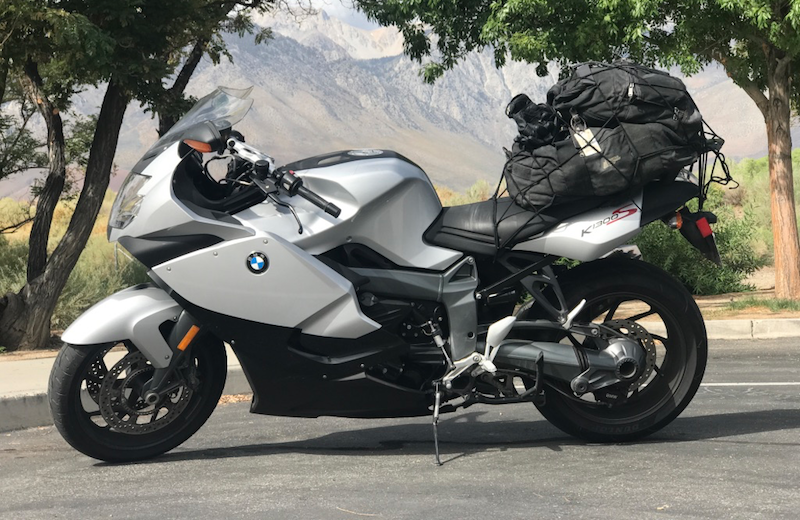 He currently lives out of a small pack and his motorcycle (pictured below), doesn’t market himself in the traditional sense, barely touches social media and carries a clear vision that could transform our world. And, for those fortunate enough to meet and work with him – he makes a deep, and profound, impact. He sees so much potential joy around him which he seeks to awaken, customizing a teaching that can be delivered to many making a profoundly happy and meaningful life accessible for anyone. 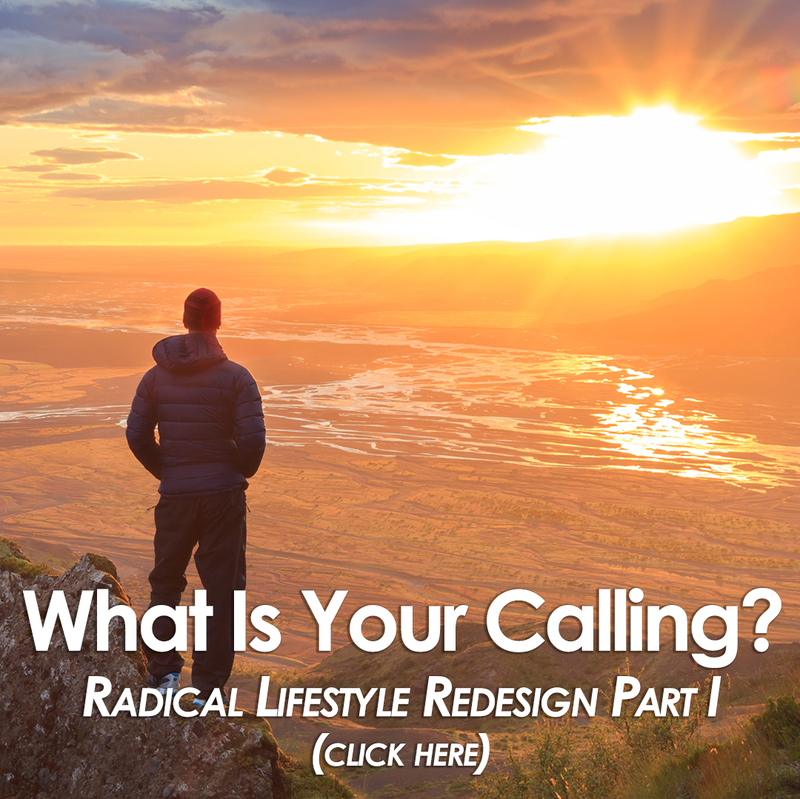 His maxim is clear – find, and live, your calling. Once discovered, build an architecture and environment that can support the activation of this truth. Then, go for it. Have fun. “Be awesome”. Anurag’s life is a pure reflection of his work. On more than one occasion, he has given away all of his things (including his money) and changed everything in support of his powerful purpose: that people know that they are source. In other words, you are the source of your own joy, abundance and freedom. No one else is – you are. We first became aware of Anurag via the spiritual teacher, Bentinho Massaro. Last January, Anurag appeared at one of Bentinho’s events and laid out his refreshingly clear – and uncompromising – vision for how to live. This talk led us to drop everything that didn’t align with both of our callings, sell most of our stuff, and travel the west coast in a converted Dodge Sprinter camper van with our 1-year old daughter, Sofia. We are currently wrapping up this trip, having arrived in Sedona for – amongst other things – a Bentinho Massaro event. But, this has easily been the most dynamic and powerful few months ever for us, helping us to more and more embody our callings and live, more and more, in alignment with this true joy and excitement. We have also never been as clear on who we are, what we are doing and what we stand for. And, we trace it directly back to Anurag. And so, so much more. 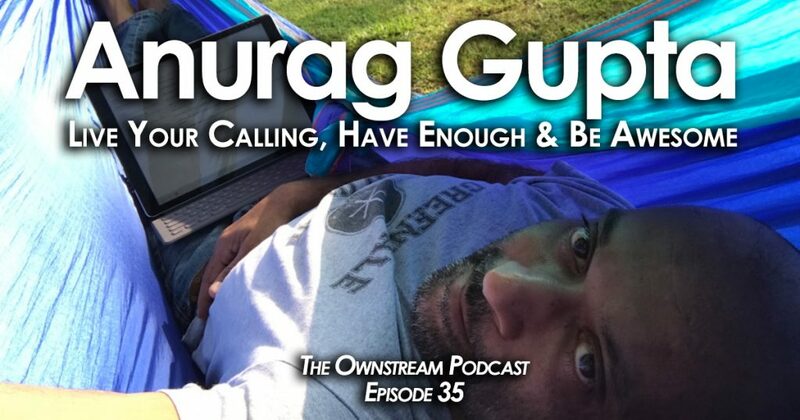 Anurag’s vision for how to live is incredibly simple. And, yet, the full activation of it might prove to be the ultimate, and most fulfilling, challenge in anyone’s life. We hope you enjoy this one, and find his message as inspiring as we do.